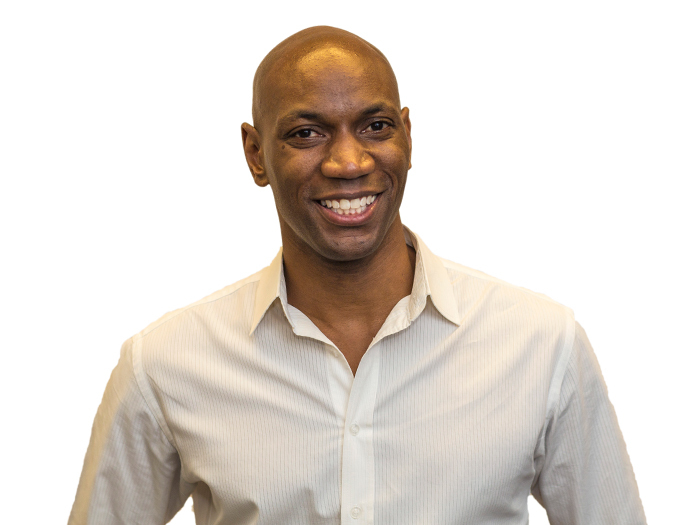 Chuck Robinson, creative director of Social Capital, has an unparalleled track record of designing award-winning campaigns and breakthrough fundraising and marketing collateral for leading nonprofits and foundations. Robinson’s expertise includes art direction, graphic design, direct marketing, project management, website and campaign landing page development, thought leader event production, and audio-visual content. Robinson oversees all creative for Social Capital clients, including Alzheimer's Association, ASPCA, American Cancer Society, American Red Cross, Best Friends Animal Society, CARE USA, Children's Miracle Network Hospitals, Disabled American Veterans, Easterseals, Feeding America, Girl Scouts of the USA, Leukemia and Lymphoma Society, Opportunity International, Ronald McDonald House Charities, Rotary International, Smithsonian National Museum of African American History & Culture, UNICEF USA, United Nations Foundation and YMCA of the USA. Prior to joining Social Capital, Robinson worked with top agencies providing Fortune 500 and Fortune 1000 organizations with a full spectrum of creative services. Robinson served as art director at Gibson Consulting, a management consulting firm specializing in supply chain management and strategic sourcing. There, Robinson oversaw daily operations of the creative department and coordination of 30+ global business conferences in the U.S., Europe and Asia. Prior to Gibson Consulting, Robinson was an art director for Equis Corporation, a leader in the commercial real estate market. At Equis, he managed the creative team, created collateral for the company’s corporate headquarters and 23 satellite offices, and prepared visuals for clients such as Motorola and AT&T. Robinson attended Illinois Institute of Technology majoring in communication design. He is based in Chicago, Illinois.